HNHH PREMIERE! 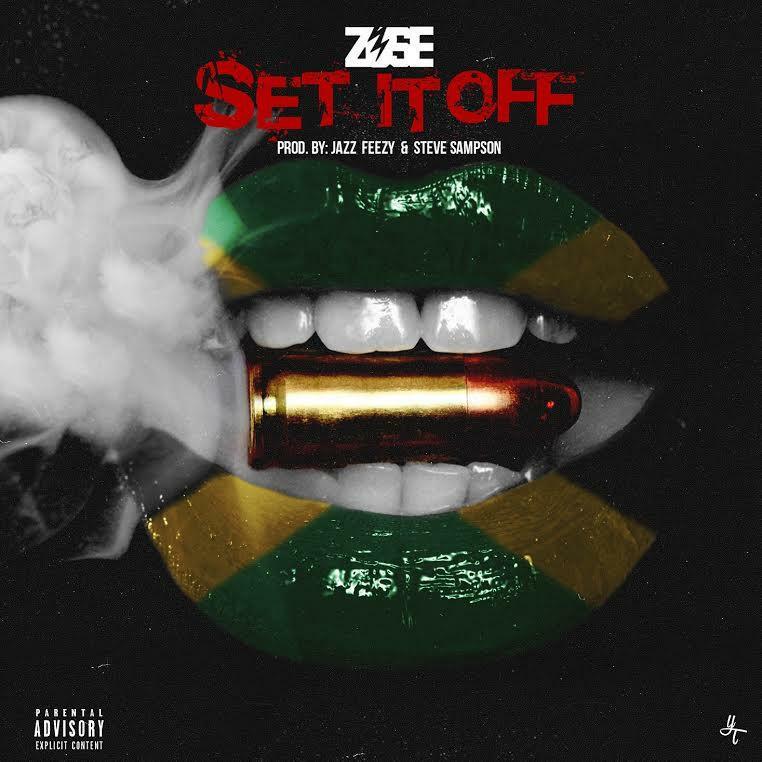 Zuse shares a motivational new anthem for the streets: "Set It Off." The Jamaican ATL-based trapper known as Zuse is back with an invigorating new anthem: "Set It Off." The song follows his recent tracks "I Can Feel It (Drugs)," a flip of Frank Ocean's "Pink Matter," as well as the FKi-produced "I Need You." His new one is more evidence of his unique flow -- inspired by the reggae stylings of his homeland, but equipped all the force and dexterity needed to stand out in the new Atlanta game. His deep vocals can be melodic but also punishing, and his raps ring with street-bred motivation. The track is dedicated to Zuse's homeboys, for whom he's willing to risk everything and "Set It Off." "Set It Off" is produced by Jazz Feezy and Steve Sampson. Along with the new record, Zuse has exclusively shared with us the tracklist of his upcoming project, Bullet 2: Banana Clip, which should touch down in the near future. Check it out below.